Promoting vegan fashion is not enough and manufacturers should make sure their working conditions and wages are ethical and fair, according to a top designer. Vanita Bagri is the Founder of LaBante London, a brand producing luxury handbags and sunglasses. The brand, which is vegan-certified, focuses on using materials that are eco-friendly as well as animal-free. She believes that fashion should be kind to the planet and our fellow humans, as well as being completely vegan. She also explains why it is difficult for 'fast fashion' items to reach these standards. "I want to promote fashion that is ethical as well as vegan," Bagri told Plant Based News. "Ethical in terms of the staff being paid a living wage, and the working conditions, ethical in terms of giving workers enough time off, and adequate rest in between shifts. It must also be ethical in terms of treatment - people should be treated with respect." In order to find factories which maintain these standards, Bagri will visit the facilities at the start of the collaboration and do audits on them to make sure all policies are correct and enforced. "This includes registration with Government bodies and payrolls to ensure that no underage workers work there, for example," she said. "We also turn up unannounced to check who's on shift, then we'll go to the next shift, and make sure no one is working doubles. "We also ensure that wages are being paid correctly according to Government standards. 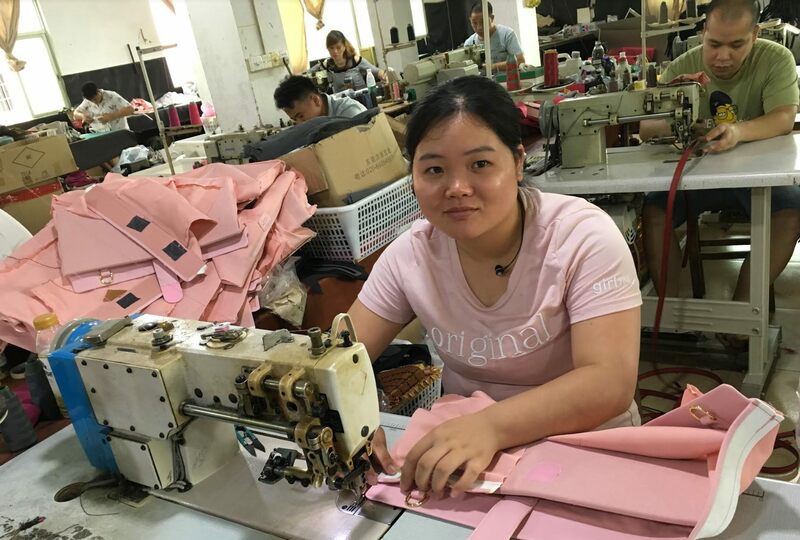 Where we manufacture, our factories provide the highest living wage in all of China. "Most importantly, we have a Chief Ethical Officer called Rachel Li, who is in charge of maintaining the ethical standards, and she herself ensures that our workers are treated with the respect that they deserve in addition to all facilities meeting official standards." Bagri adds that while there are still poor working conditions in some facilities, conditions as a whole have gone up across China in recent years. She also explains how seeing firsthand how poorly employees are treated in some factories has shaped her own determination to support and promote good working practices. "Seeing people treated badly always made me unhappy," she told PBN. "This made it personal for me and it is extremely important that our factories treat their employees fairly in the right manner and according to - or better than - Government mandated standards. "When I look for factories, I don't consider those with low-costs for our products, because I know they will not be able to pay their workers a decent living wage. We choose factories which can afford to pay really good salaries to their workers." Unfortunately, it can be difficult for consumers to know whether companies are using ethical labor. 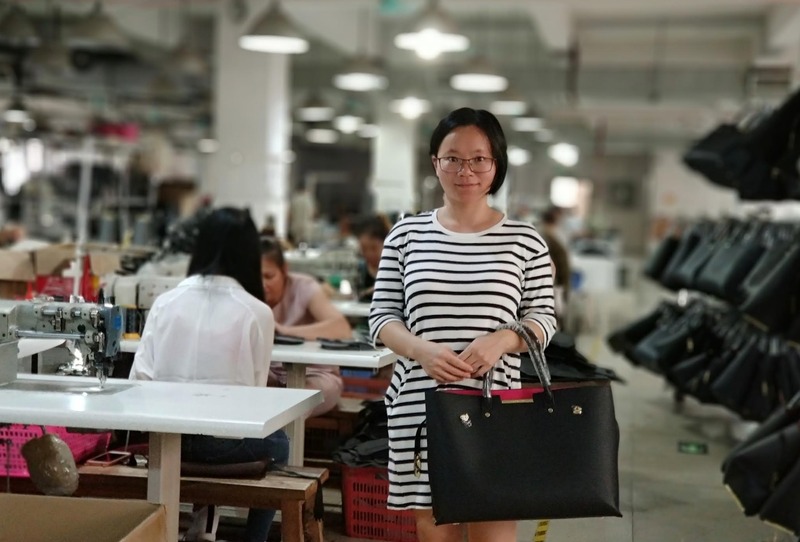 You can't make assumptions that workers are treated badly just because the item is made in China, or they are treated well because the label says it was made in Europe - in fact, there have been cases of mislabeling clothes when it comes to their country of origin. But it is important to note that whenever an item is cheap - whether it's meat and dairy products or a T-shirt - someone down the line has paid a price. The best thing to do is research. Consumers in the UK can try Ethical Consumer's shopping index. Finally, it is better to avoid fast fashion for numerous reasons - including its impact on the planet as well as the chance that they were made by low paid workers. "Unless you are in fast fashion, which we are not, there is no excuse to not pay the factories well for superior craftsmanship and a product that lasts," says Bagri.